Va de Vermut is back and better than ever with its third edition of their vermouth festival, with a weekend of drinks, food and activities, all aimed at promoting the fortified wine and its unique culture. Featuring vermouths from around the world, sommeliers will be on hand to teach newbies and aficionados alike about the origin, history, types and preparation of vermouth. 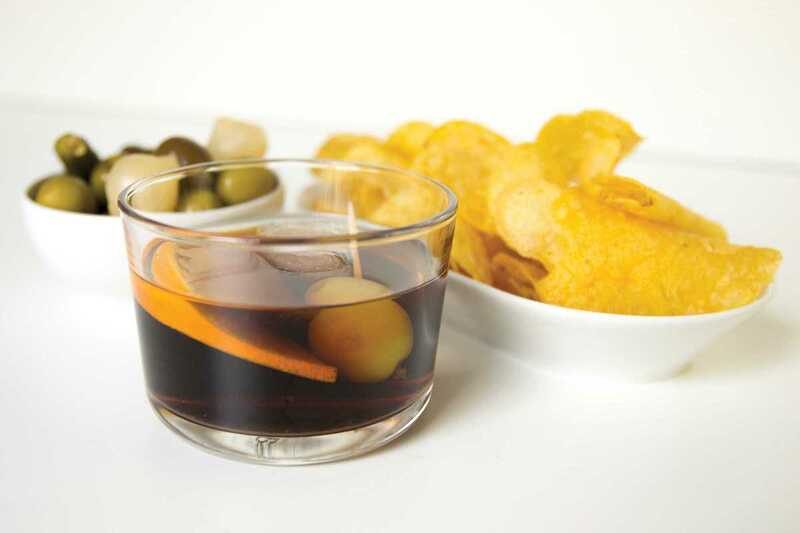 While vermouth is naturally the protagonist of the event, gastronomy will play an important role, with apéritifs from preserved and pickled seafood to olives, tapas and pinchos on the menu, as well as free giveaways of books, merchandise and more.